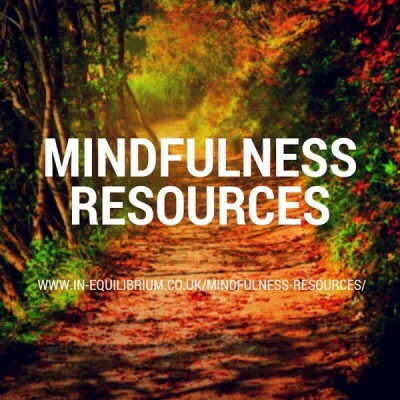 Although our bi-monthly newsletter regularly includes resources and articles relating to the topic of mindfulness, we felt it would be helpful to draw all these references together and create a page solely dedicated to Mindfulness Resources. We hope you will find this page of interest. 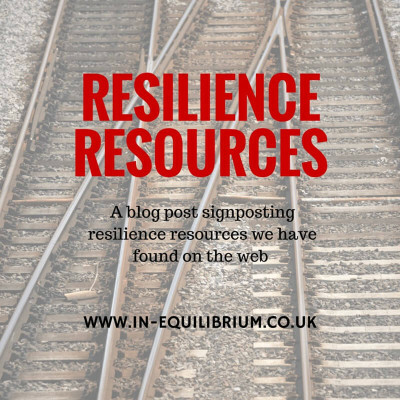 Along with a link to our own blog articles on the subject, we have aimed to focus on useful information and tips regarding mindfulness which we have found during our own research. Similar to every good library, we will continue to update it with any quality resources we come across. We would also welcome suggestions if there are any articles you have found helpful and think others would benefit from. Please email us at [email protected] or complete our online contact form. Resource pages such as this take time to compile and we would therefore like as many people to benefit from it as possible. 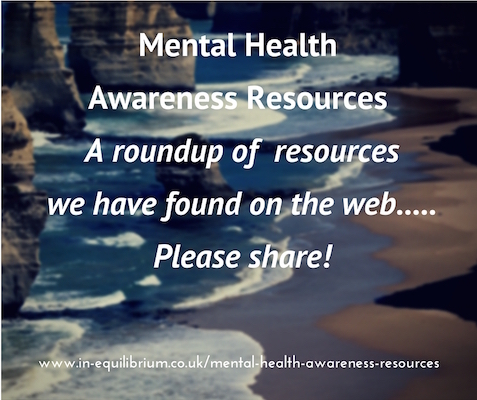 Please feel free to either share or link to our New Mindfulness Resources page.